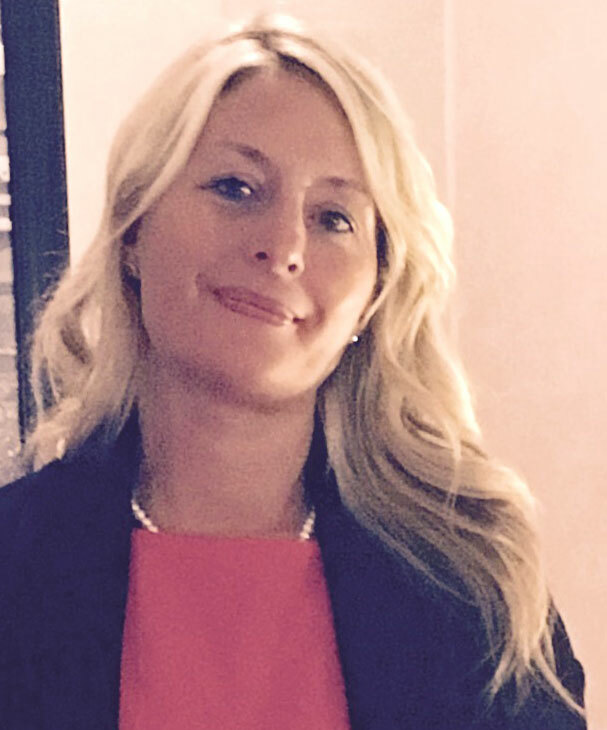 Christine Fessier is Spa Manager at Hotel de Russie in Rome, Italy. Born in Salzburg, Christine has more than 18 years experience in the spa industry, with a particular focus in the luxury spa segment. She started her career in the spa industry at the Hotel Salzburgerhof. After seven years there, she did a “Black Belt-Exchange programme for Starwood Hotels” to improve her language skills in Rome for 3 months. She then started to work as a Spa Sales Consultant with the Naturopath Gisela Stramer who managed the Hotel de Russie Spa and other Wellness Hotels in Italy. In 2006, she became Spa Receptionist at Hotel de Russie, Spa Supervisor in 2013 and Spa Manager in 2014. How did you get your start in the spa industry? After an Education in Hotel and Tourism Management, I quickly saw how much the wellness industry was starting to grow and decided to move into that sphere. I started in the spa industry with an internship at the brand new (at the time) “Wellness Castle” at the 5-star Hotel Salzburgerhof in Zell am See, Austria. This was 18 years ago. What roles have you held in the industry during your career? Wellness-Spa Receptionist and Manager, Spa Sales Consultant, Spa Consultant, Spa Receptionist, Spa Supervisor and currently Spa Manager. What's the hardest challenge you've had in your career, and what did you learn from it? One of my biggest challenges was to build a motivated and engaged team that worked together, especially given the different cultures and the fact that you work with a number of contract workers. Nevertheless, I have learnt that perseverance and constantly supporting and mentoring the team pays off. I’m proud to say that I have certainly succeeded in building a fantastic team at the spa at Hotel de Russie. What professional achievement are you most proud of and why? Being awarded the Best Spa in Austria (Relax Spa Guide) for the Salzburgerhof Hotel at the age of 28. Becoming Spa Manager at Hotel De Russie, while having to move to a new country and learn a whole new language in order to do so. Having increased revenue and profit for the De Russie Spa in a notable way over the past few years. Growing and developing colleagues and also supporting the lives of clients in a positive way. Is there someone in the industry who has had a profound impact on your career? Why? Many different sources have had a profound impact on my career: Salzburgerhof; Rocco Forte Hotels and the Family Ownership; the Spa Hotels in Austria; the Health and Spa Business network in Austria; Gisela Stramer (Naturopath); the Holleis Family; a number of doctors. My mother has also had a profound impact on my career. From my early years, I learned from her as she managed her Diabetes; this has helped me be very sensitive to the needs of every guest and to want to help people. This also opened my mind to do research, studying and gave me a big interest in healthcare, wellbeing and health solutions. My father has taught me to respect and observe nature and mother earth. My grandmother taught me the secrets of herbs and flowers. What is the best part of working in the spa and wellness industry? Working in the spa and wellness industry is extremely rewarding because we help people change and improve their lives, giving advice and motivating them to open their mind to different ideas. It also gives you the possibility to work in the most beautiful places in the world, meet interesting people and take in holistic and spiritual themes. I find it such a fascinating industry. What one piece of advice would you give someone starting out in the spa and wellness industry? Study and learn all you can about it; be innovative; be open to different ways of thinking and observe what the people/ the world needs to recharge, relax and live a healthier lifestyle. Be able to give great commitment and professionalism to your work; after all, with wellness, you’re treating the most important part of a person: the health of a human being (body-mind-soul).